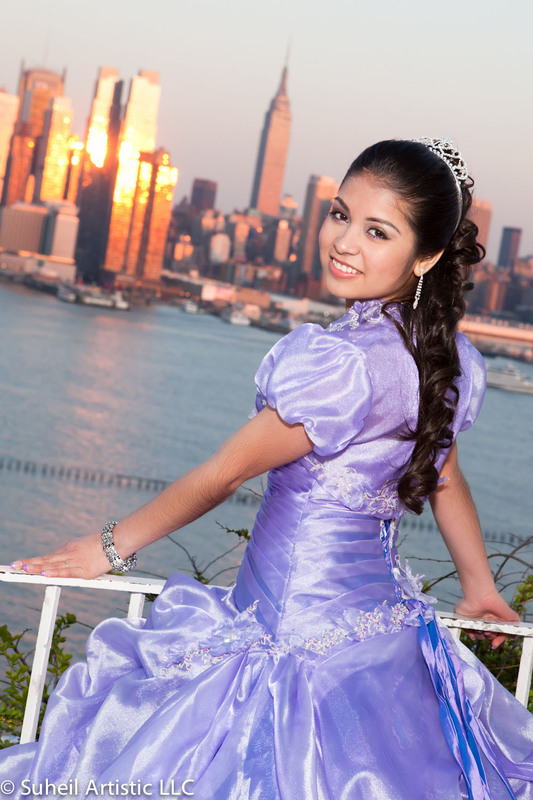 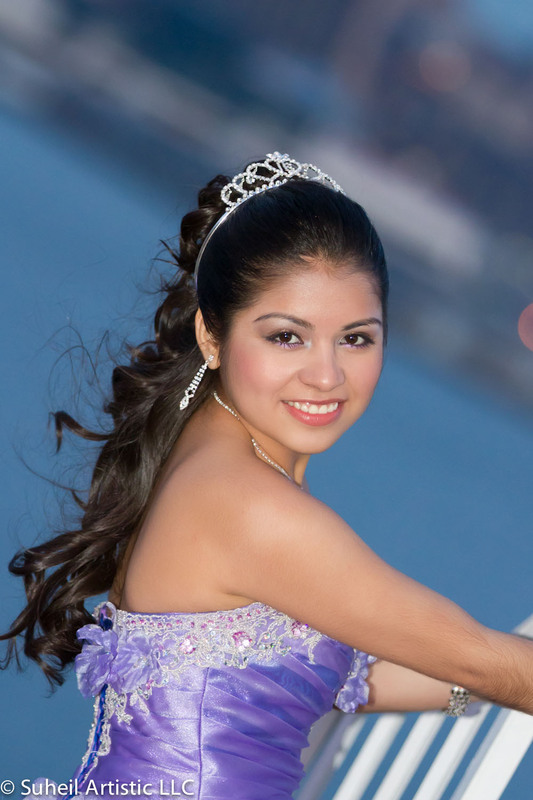 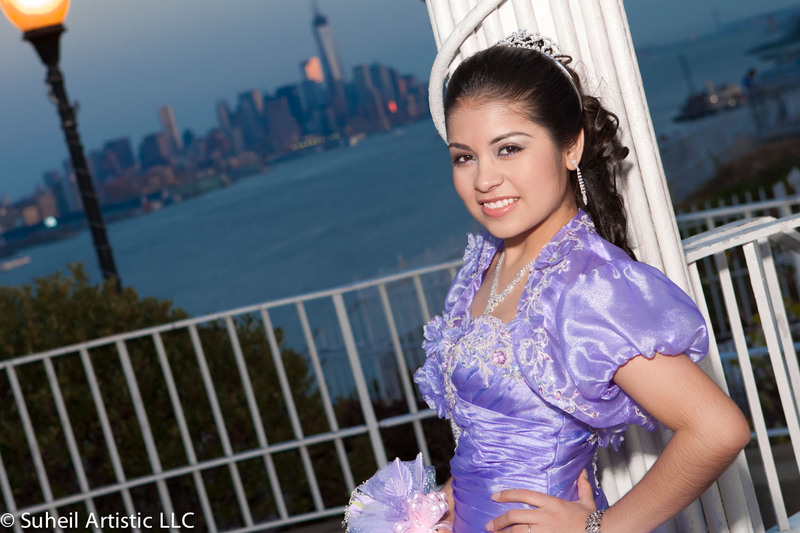 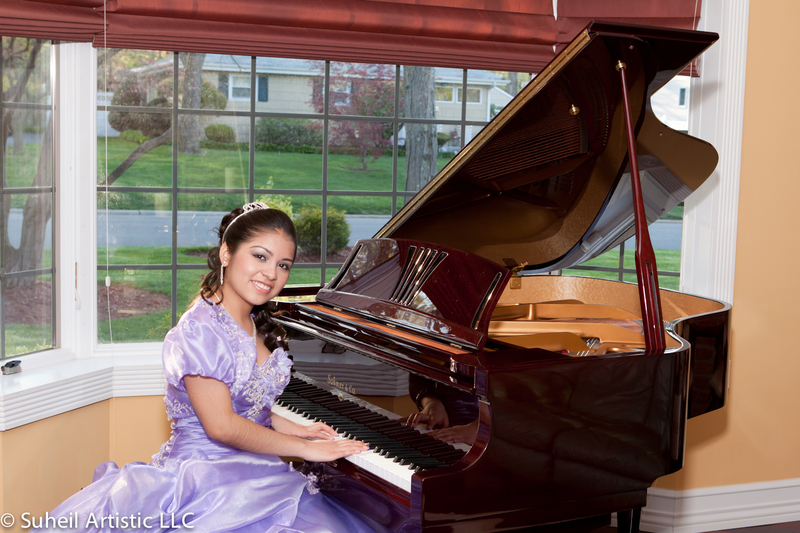 Beautiful Sweet 16 photo session with Josselyn. 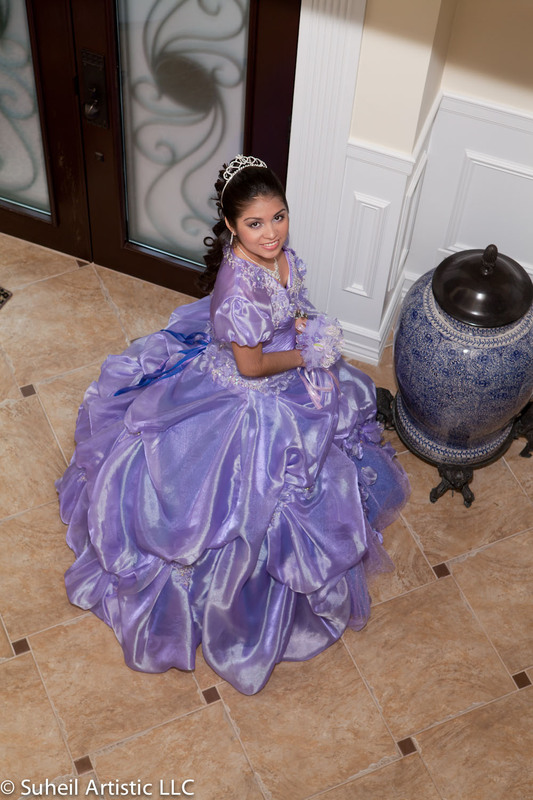 Congratulations to her family and friends that made her celebration so special! 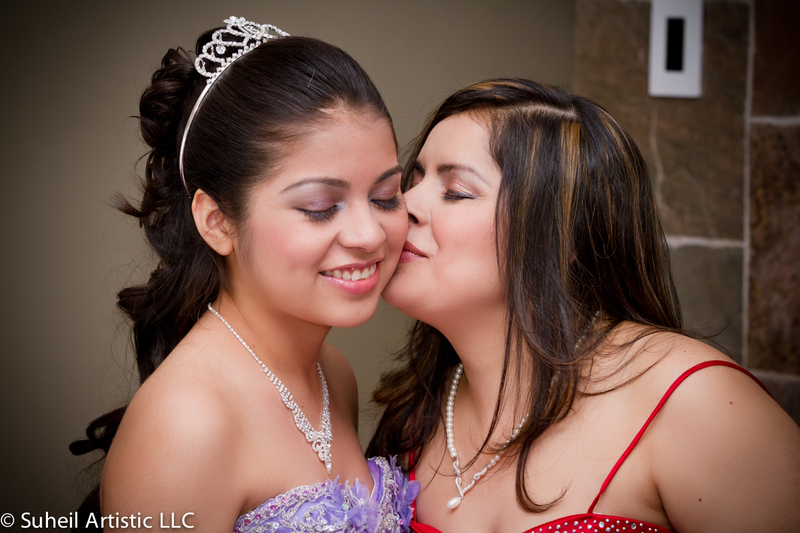 Pregnancy Photoshoots – when is the right time?